Libra was established in 2001 to provide professional cleaning, security and maintenance services to a wide range of clients across UAE. 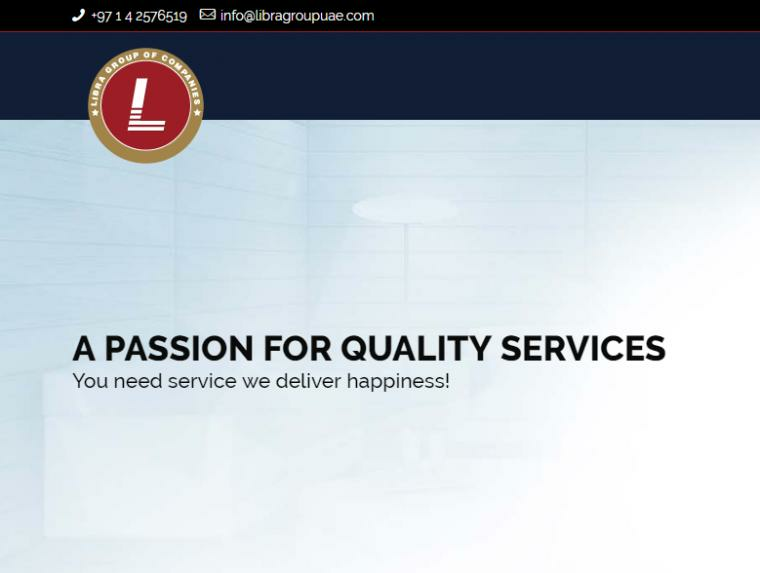 Libra Group of Services , an ISO 9001 certified Facilities Management company has more than a decade of experience in handling and providing security, cleaning, maintenence services. It also specialises interior designing services. The clients list include government institutions, semi government organizations, large and small scale industries, multi national companies, public and private enterprises and factories.